We've got our Hong Kong and HK Disneyland trip coming up in September and while that feels as if it's forever away at the moment I know the time will probably fly by! I'm absolutely terrible when it comes to taking care of my finances and I'm already starting to worry about not having enough spending money to take with me so I've decided to buckle down and attempt my first ever spending ban! 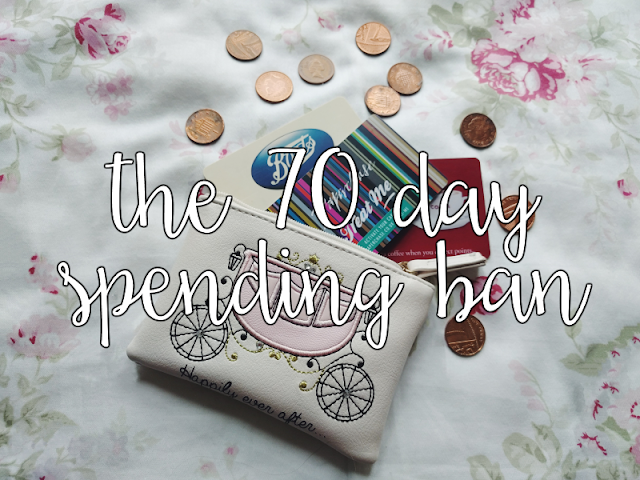 I've been looking at a few posts of bloggers who have done a 100 day spending ban and while I'd like to do one of those, 100 days would actually end after our trip! I've settled on 70 days instead because this should take me to just ahead of my last pay day before Hong Kong (29th August) and therefore gives me some time to buy any non-essentials that I've deemed necessary for our trip (*rolls eyes at future self*). 5. Tsum Tsums - but no more than 10 a month! I know that still sounds like a lot to most people but with the two-a-month releases this will probably be quite hard! 8. Any other things that crop up that I'd need to pay for normally, like going out for coffee when my sister comes to visit, or a birthday card for a friend etc. 1. No more buying my break food at work - packed lunches from now on! 2. Books - I'm going to be entering a tonne of twitter book giveaways instead over the next couple of months! 3. Random bits of Disney merchandise which I usually buy A LOT of. I've already unfollowed all the Facebook Disney selling groups I'm a member of in preparation! & Anything else that I'd usually waste my money on! I'm going to do monthly updates with how much I've managed to save and to fess up to any times I've broken the ban! 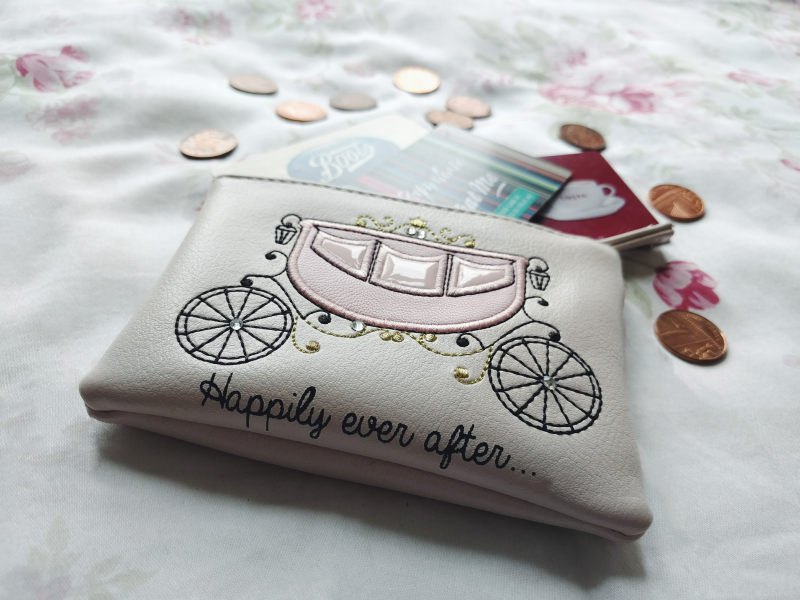 If you've done a spending ban before let me know any tips you have for surviving it... I'm definitely going to need them! The 2017 Disney Halloween Gift Exchange! © Courage and Kindness. All rights reserved.